1. Our institute has an excellent design team. 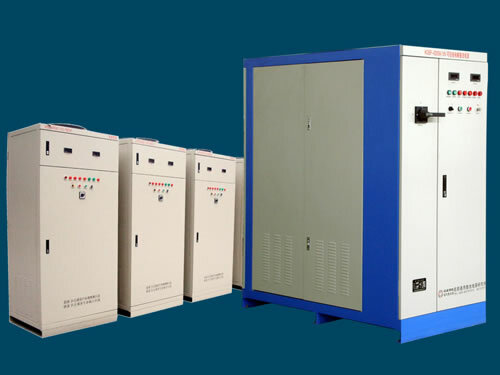 They have rich experience in power supply design, which can ensure that our products are of compact structure, reliable quality, stable performance and long service life. 2. We select components suppliers that have good reputation in the same industry. In strict accordance with the standards of ISO Quality Management System, we select excellent materials. 3. In terms of price, we implement win-win strategy and always put customers’ interests in the first place. We can negotiate with customers. 4. 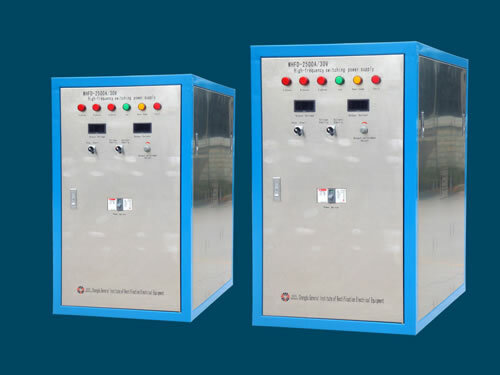 In terms of delivery, we strictly control every link from design, procurement, production, inspection to leaving factory. We use the shortest possible time to send best qualified products to customers. 5. 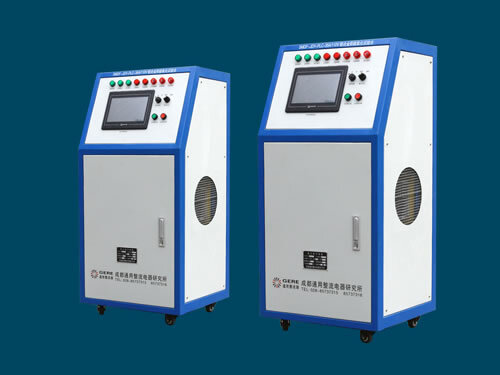 For after-sales service, after receiving customer’s feedback for technical problems, quality problems or any technical support, our technical department will immediately make analysis and give reasonable solutions. We promise we will reply by email or phone within 24 hours. 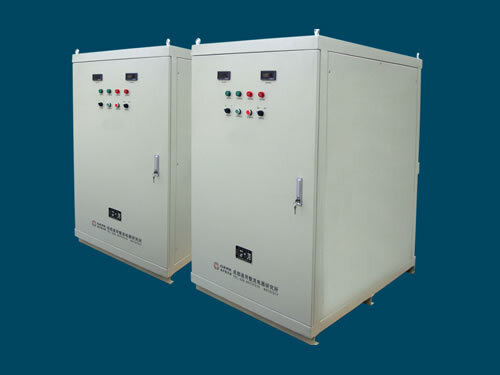 Chengdu General Rectifier Research Institute is a professional manufacturer of power supplies in China. 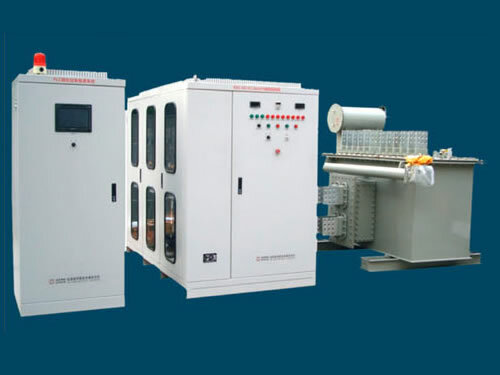 We mainly produce anodizing power source, switching power supply, heating power supply, SCR power supply, engine starting and micro arc oxidation power sources, etc. Our products have been exported to USA, Germany, Australia, Singapore, India, Brazil, Iran, Vietnam, Kazakhstan and Malaysia, etc.